An art traditionally associated with witchcraft and other taboo practices, tarot is now gradually capturing the imagination of the Indian public. 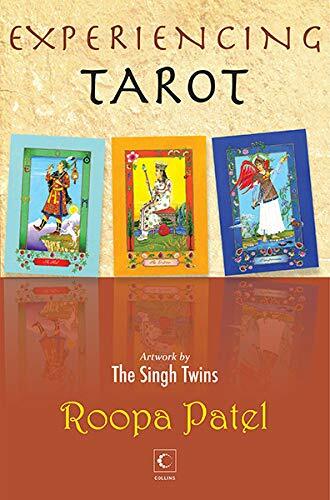 In this tarot book with a difference, professional tarot card reader Roopa Patel, writing specifically to cater to an Indian audience, gives readers an ideal introduction to tarot cards. Detaching it from its popular aura of mysticism, the book looks at tarot as an instrument of self- development, healing and transformation. Brilliantly illustrated by internationally renowned artists Amrit and Rabindra Singh, this is an essential read for any tarot enthusiast.